Washington D.C. - April 23rd, 2013 - The President today declared a major disaster exists in the State of New York and ordered Federal aid to supplement state and local recovery efforts in the area affected by a severe winter storm and snowstorm during the period of February 8-9, 2013. Federal funding is available to state and eligible local governments and certain private nonprofit organizations on a cost-sharing basis for emergency work and the repair or replacement of facilities damaged by the severe winter storm and snowstorm in Suffolk County. 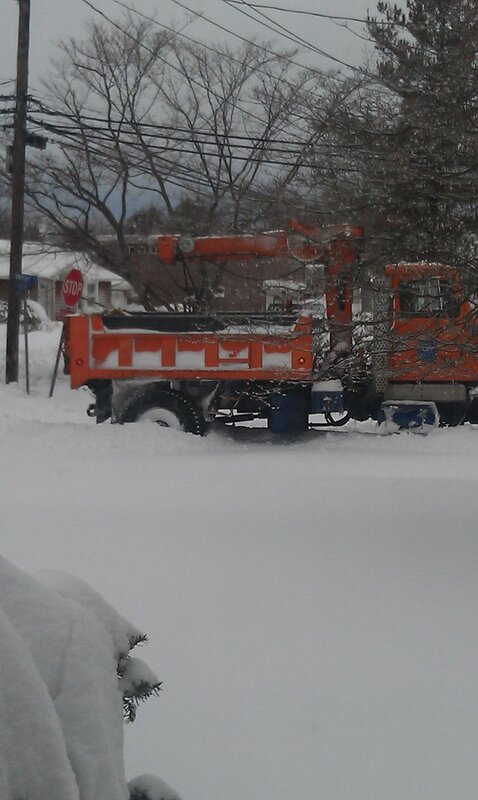 In addition, federal funding is available to the state and eligible local governments on a cost-sharing basis for snow assistance for a continuous 48-hour period during or proximate to the incident period in Suffolk County. Subject: LongIsland.com - Your Name sent you Article details of "President Obama Signs New York Disaster Declaration"